The Pradhan Mantri Awas Yojana scheme is a landmark step taken by the government to make home ownership accessible to all income groups. Under this scheme, special interest subsidies are available to lower and middle income groups depending upon which income bracket they fall under. 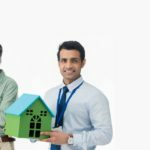 With the help of these interest subsidies on home loans, individuals who would previously find it very difficult to buy a home can finally make their ambitions of becoming a homeowner come true. This scheme is a further boon for the affordable housing segment which is the future of real estate. 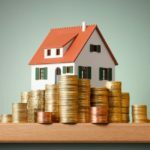 If you are planning to buy a home as a lifetime investment, then learning more about this scheme could help you understand what loan subsidies you are eligible for. 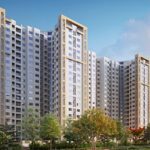 The PMAY scheme is a mammoth scheme that aims to bring about a sweeping change in accessibility to home ownership. Because it encompasses the whole of India, the scheme has been divided into two sections for the purpose of better implementation. The PMAY Urban section focuses on residents of urban towns and cities who are living in temporary houses. This scheme is available for Economically Weaker Sections (EWS), Lower Income Groups (LIG) and Middle Income Groups (MIG). Most of these residents live in rented houses or temporary housing options. The scheme is aimed especially at EWS and LIG groups who may reside in slums, in order to reduce overcrowding and congestion in slum areas. The PMAY Gramin section is aimed at resident of rural areas in India. People residing in villages who live in rented houses are eligible for subsidies under this scheme. The PMAY scheme is also applicable for people in rural areas who require loans for additional construction within their existing home. Like PMAY Urban, PMAY Gramin is also applicable for people who fall under the EWS, LIG and MIG economic sections. Individuals whose annual income is below Rs. 3 lakhs fall under the Economically Weaker Section. Adequate proof of income needs to be provided to avail of benefits under this section. Households with an income that falls between Rs. 3-6 lakhs fall under the Lower Income Group. The MIG 1 section includes individuals who earn an income between Rs. 6-12 lakhs annually. These individuals can be eligible for a loan up to Rs. 9 lakhs for additional construction on their residence. The second level of the Medium Income Group includes individuals who earn an annual income of Rs. 12-18 lakhs. They can also apply for a loan of Rs. 12 lakhs. The housing loan subsidies guaranteed by the Pradhan Mantri Awas Yojana comes under the Credit Linked Subsidy Scheme (CLSS). CLSS is a scheme through which individuals can enjoy significant subsidies on their housing loan interest in proportion to their income. The CLSS program also provides for individuals who want to extend their existing house and need additional funds for the expansion. The person who is applying for the subsidy cannot own a permanent house nor can any member from their family own a house in any part of India. Spouses will be eligible for a single subsidy under both their names or their individual names. 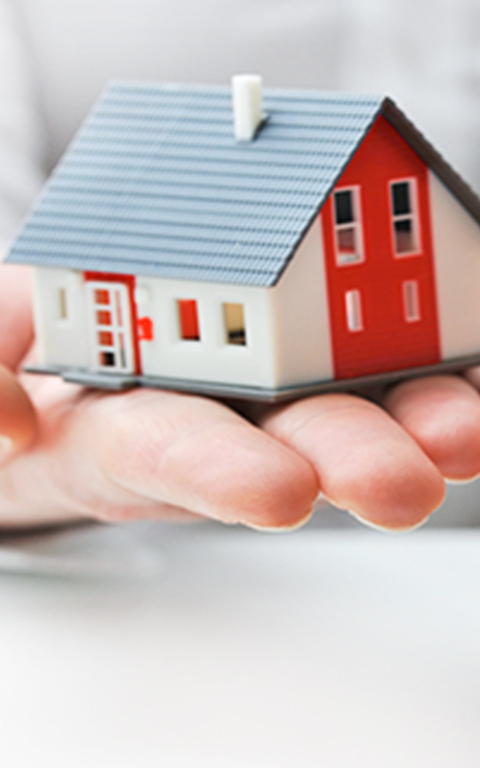 The beneficiary of the loan should not had applied for a housing loan scheme by the central government in the past. The family availing of the loan will include the spouses and any unmarried children they have. For the MIG category, any individual within the family who is drawing an income will be considered as a separate family even if they are unmarried. 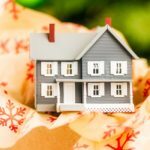 The PMAY scheme has multiple factors which every potential homeowner should know about. Loans that have been processed and sanctioned on or after the 1st of January 2017 as well as those who have applied for a loan on or after the 1st of January 2017 will be able to take advantage of this scheme. Women will be given first preference under this scheme to encourage more women to become property owners. Widows, unmarried women, SC/ST groups and transgenders will also be given preference. The total subsidized interest amount on the loan taken will be paid in one go by the individual. This will add up to a much lower amount than if the individual were to pay it using EMI. The maximum tenure of the loan will be set at 20 years or the number of years chosen by the individual to pay off the loan, whichever one is lower. The PMAY scheme will undoubtedly help many Indian families realise their dream of owning a home. 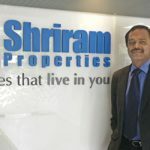 If you are planning to buy an apartment, make sure you visit Shriram Properties for affordable homes with superior construction and luxury amenities.